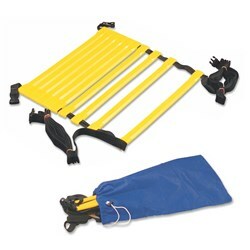 Agility and Speed Training Equipment are the best tool that helps an athlete to improve ability to change direction, brake suddenly and perform sport-specific skills effectively with speed. 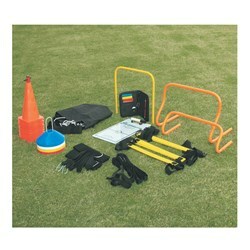 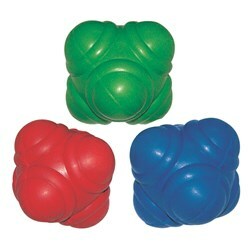 Improve and enhance your performance with VINEX Agility and Speed Training Equipment. 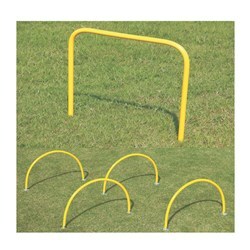 Our Speed Training Equipment is more suitable for improving your sport-specific skills. 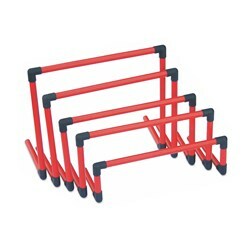 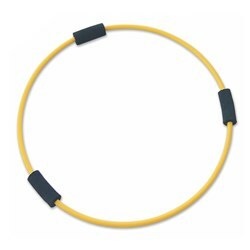 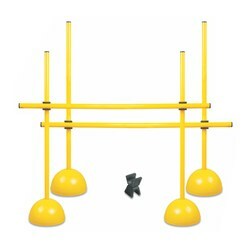 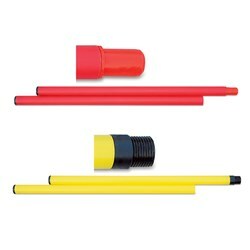 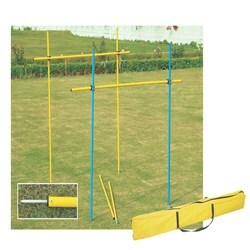 We manufacture the wide range of premium quality of Speed, Agility, Quickness, Power and Resistance Training Equipment and Accessories like Agility Hoops, Agility Hurdles, Slalom Poles, Speed Reaction Balls, Agility Ladders, Resistance Trainer, Training Arcs, Speed Chute, Sports Training Equipment and much more.